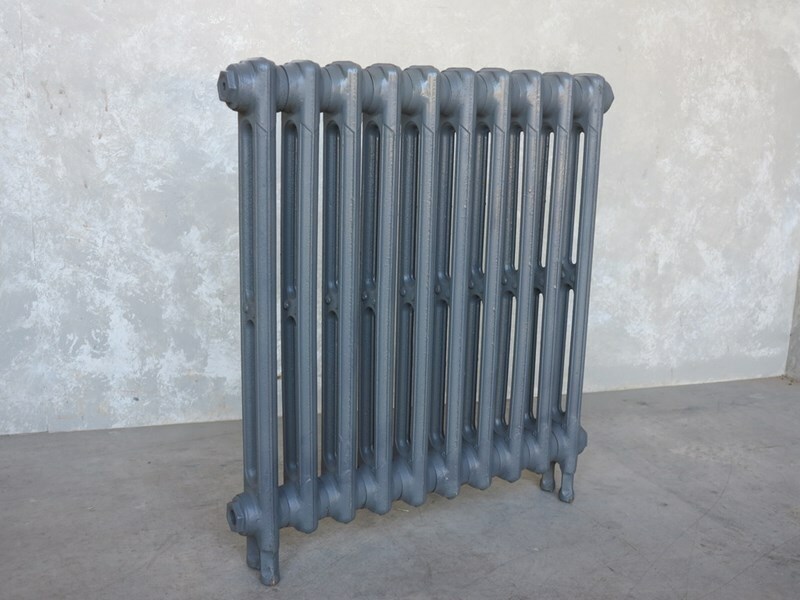 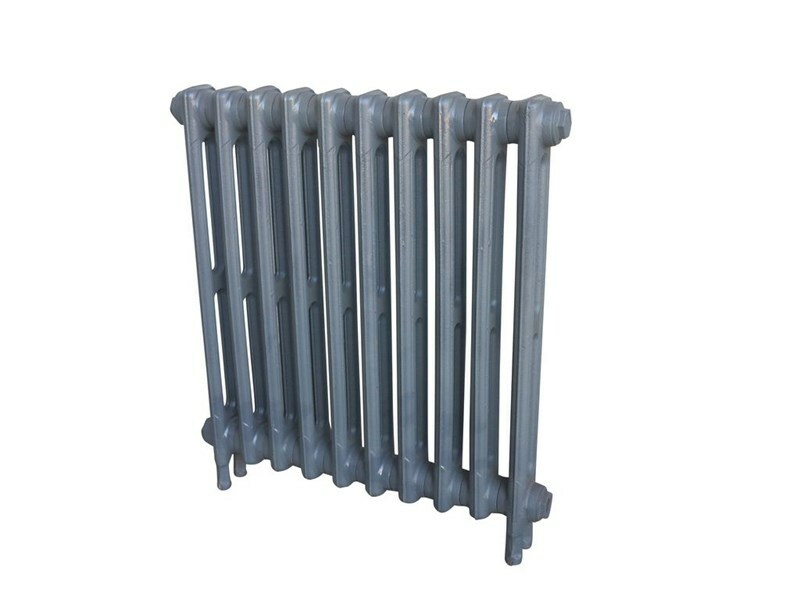 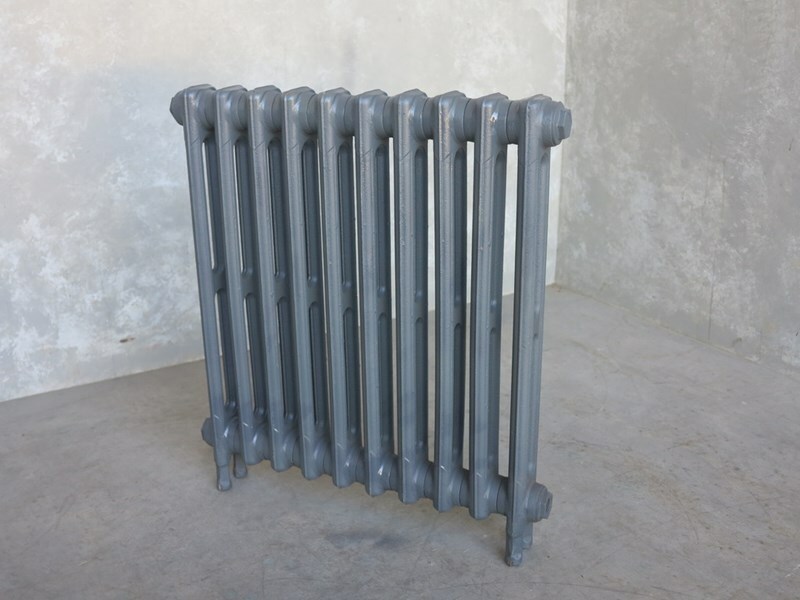 This radiator has an output of 570 Watts 1940 BTUs (to British Standard Delta 60 figures). 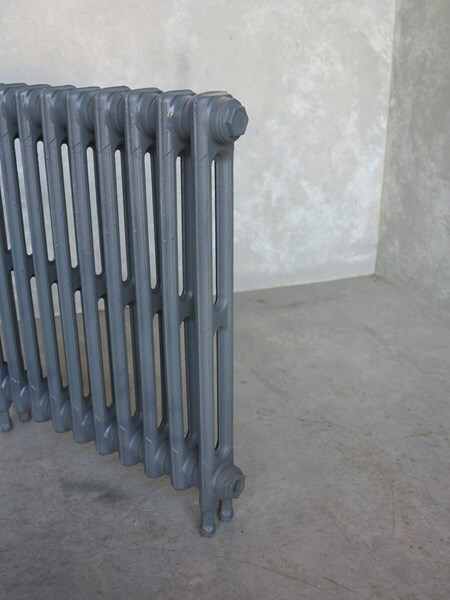 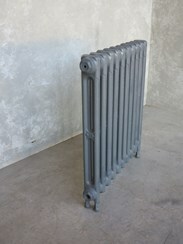 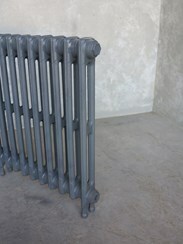 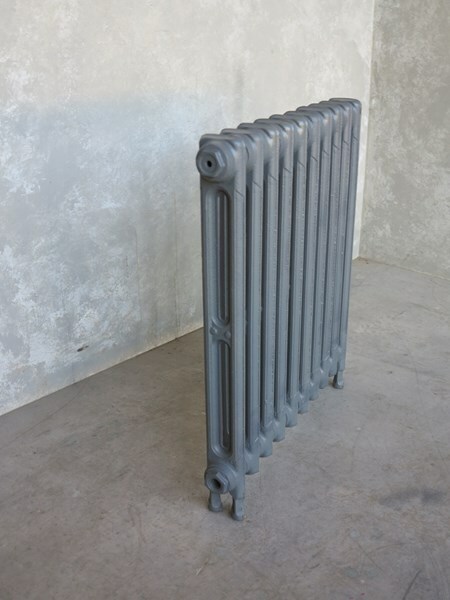 This radiator measures: 615mm Tall x 560mm Long x 70mm Deep. 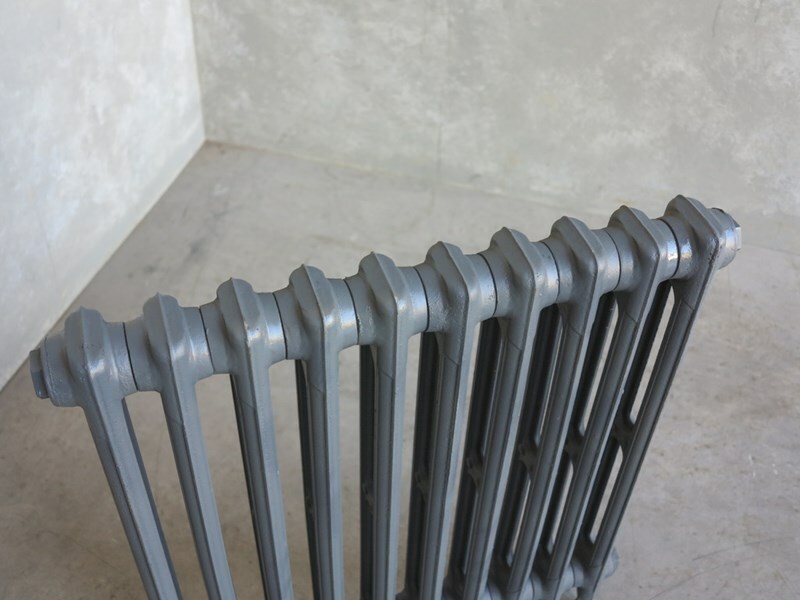 The pipe centres are 694mm long.